According to SilentiumPC, the Regnum RG1 Pure Black is the first value chassis that comes with a dual-chamber internal layout that significantly improves both airflow and cable management. This also makes the insides of the chassis extra roomy and that’s why the Regnum RG1 Pure Black can house full-sized ATX motherboards, long power supply units, video cards that are up to 380 mm long and CPU coolers that are up to 160 mm high. The case has two external 5.25-inch bays, two internal 2.5-inch bays for SSDs and small sized hard drives and two 3.5-inch bays for regular hard drives. 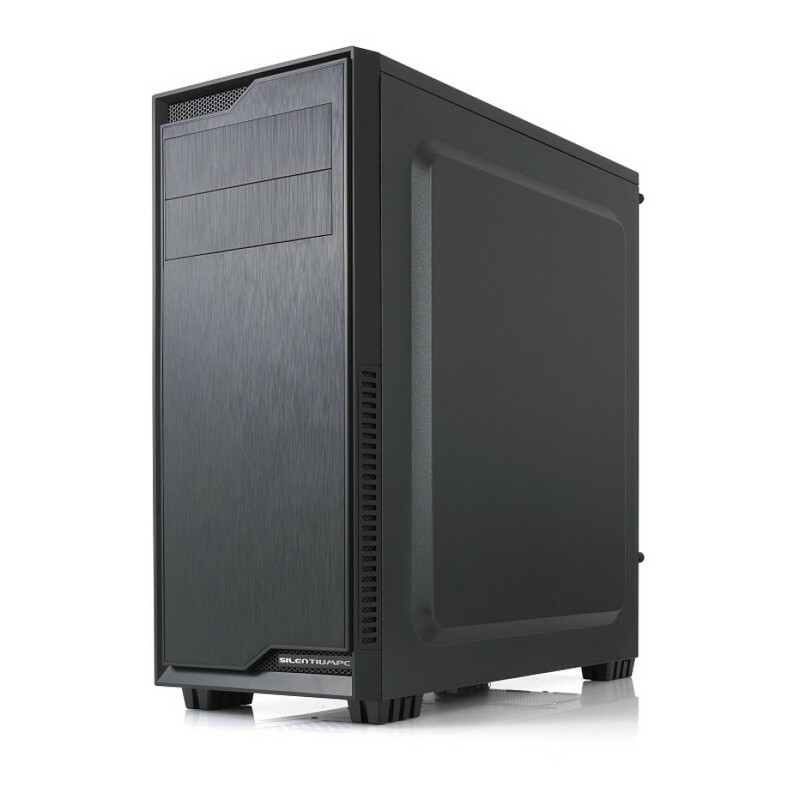 Moreover the chassis features a single 120 mm cooling fan right outside the box and dust filters installed on all case holes. The Regnum RG1 Pure Black supports up to six additional 120 mm cooling fans and up to two single or dual radiator all-in-one watercooling solutions. On the outside the Regnum RG1 Pure Black features a front panel with two USB 3.0 ports as well as one headphone jack and one microphone jack with both of them supporting HD audio. The case also has sleek and classy looks on the outside. The chassis measures 430 x 447 x 208 mm (H x L x W) and weighs 4.4 kilograms. The Regnum RG1 Pure Black sells now for USD 27.50 excluding taxes.